Purdue Space Day is working to make its high-quality STEM activities available on the web for educators, parents, and students around the world to download and use. Each activity has a detailed write-up explaining the necessary materials and procedures, along with an explanation of the relevant scientific background, suggested teaching practices, and relevant educational standards drawn from the Next Generation Science Standards (NGSS). Please browse the activities below and please don't hesitate to contact us if you have questions, comments, or other feedback. Straw Rockets - Build and launch a rocket using common classroom materials! 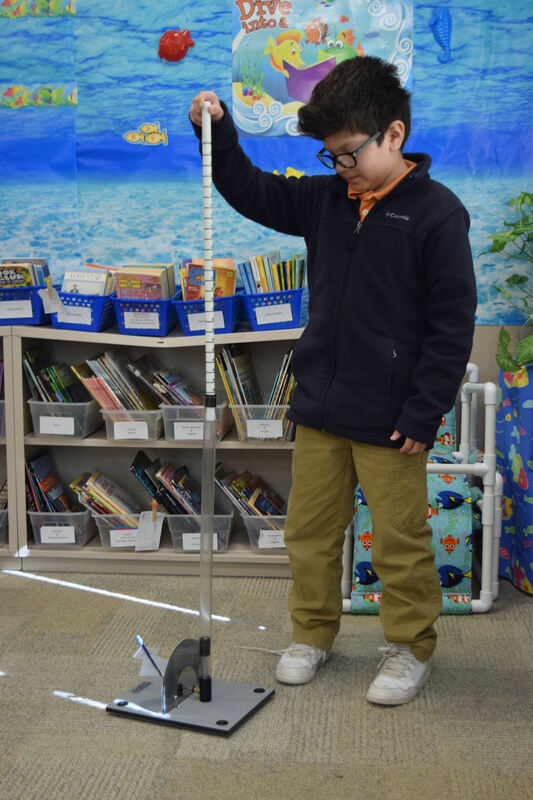 This activity is a great demonstration of momentum exchange and aerodynamic forces. Water Rockets - Build rockets from empty soda botles and send them flying into the sky with some water and a bicycle pump! Egg Drop - Keep an egg safe by building a landing vehicle to protect it from a long fall - then see how high you dare drop it and find out if your design succeeds! Life in Space - Use recycled materials to build a mock-up space suit and get a sense of how difficult it is to do work as an astronaut. Cardboard Shuttles - Build simulated re-entry vehicles using cardboard and poster board and see how they fly at low and high speeds! Stomp Rockets - coming soon! Foam Rockets - coming soon!